When I was first contacted to write a column for Petrolicious, I had two distinct reactions. The first one was flattery, since Petrolicious is known the world over for being an excellent, highly respected automotive website. Admittedly, I am known for being an excellent, highly respected automotive journalist, but only by my mother. The problem is that I actually don’t know anything about classic cars. I’m the guy at Cars and Coffee who walks by a ’62 Fairlane and a ’64 Impala and says to his friends: “I never knew Buicks used to look like that.” But rather than belabor the point, I decided to shut up and get to work, since these people are actually crazy enough to pay me money to write about cars. 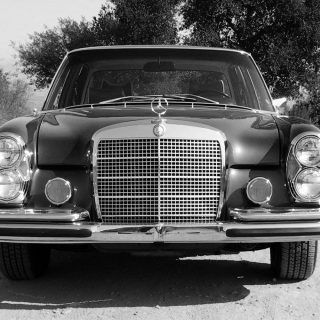 So I’ve decided to write about cars that are classics to me. 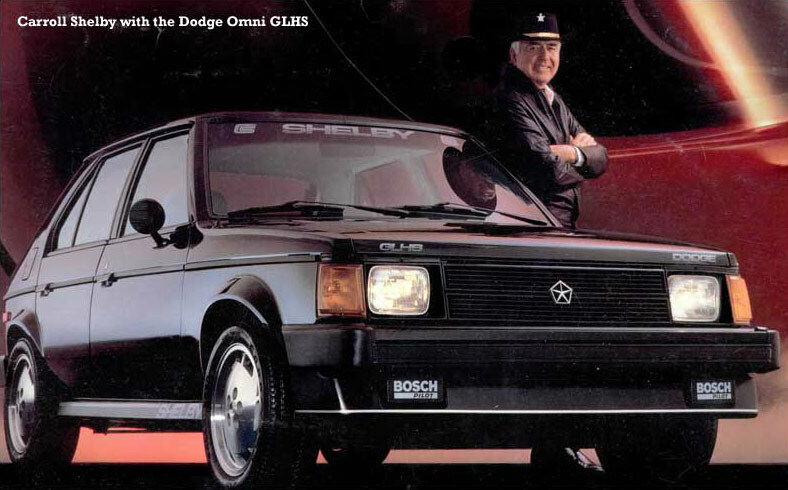 And my first choice is the 1984-1986 Dodge Omni GLH and GLH-S.
Now, if you’re a car enthusiast, you probably already know about the Omni GLH. In fact, I think there are more videos, articles, and columns about the GLH than there are actual GLHs in existence. This is verified by a quick search on AutoTrader, then cars.com, then Craigslist, then Hemmings, where not a single GLH can be found. This is probably because they were all wrapped around trees by third-owner high school students around 1994. But there’s a good reason the GLH gets so much press: it’s freaking awesome. Oh, and it has a curse word in its name. We’ll take these attributes individually. For the freaking awesome part, I turn to a little GLH background. 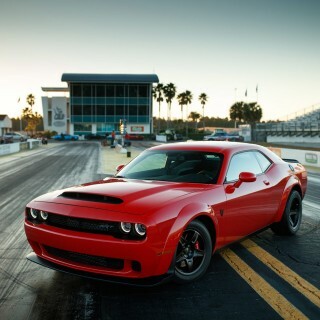 Imagine a time, if you will, where your typical compact car is making 75 horsepower. 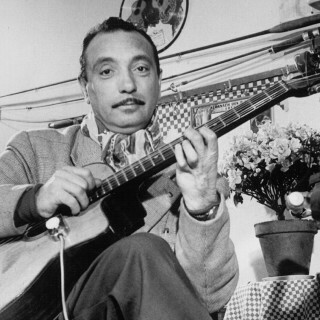 (Europeans are thinking: Uh… 2014?) And now imagine an automaker coming out with a high-performance version that increases that figure by 50 percent. Now, this might not be too hard for many of you to imagine, because it happens a lot. The regular Ford Focus has approximately 160 horsepower, for instance, while the Focus ST has roughly 947 horsepower, all of which comes through the front wheels. It also has a rear wing that you could use, in a pinch, as a snowboard. 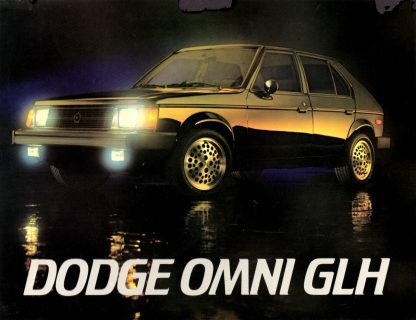 However the Omni GLH was special because it came out at a time when “performance version” meant adding a spoiler and, if you were lucky, some body-colored wheels. Here I am thinking of the late-1970s Chevrolet Chevette “Rally,” which boasted an eight horsepower increase over the standard model’s 52 ponies. Vroom, vroom. Unlike the Chevette, the Omni GLH wasn’t kidding around. The initial model featured a 110-horsepower naturally-aspirated 4-cylinder, while a 146-hp turbocharged powerplant joined in 1985. This may not seem like much, but the Omni weighed in at just 2,200 pounds, which meant the thing was really fast. 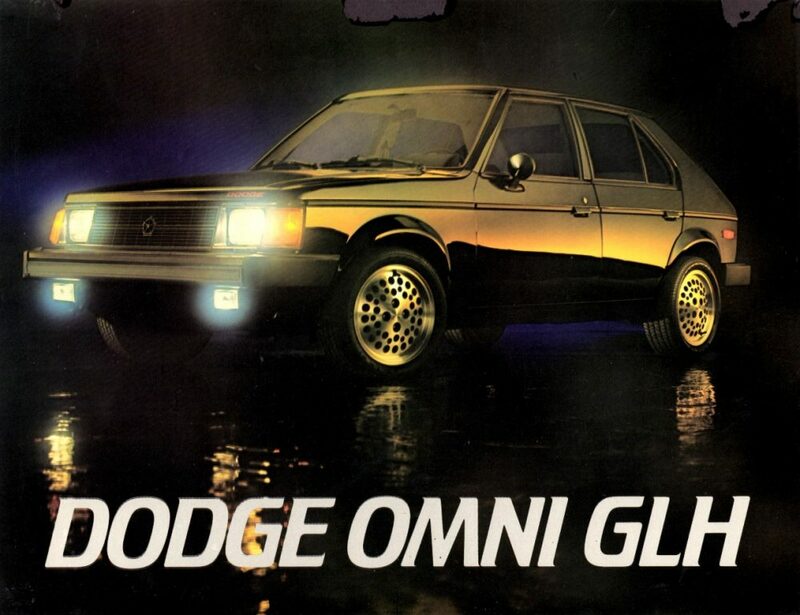 It also meant the 1985 Omni GLH had double the power of a standard Omni. For perspective, imagine a modern Honda Civic with 290 horsepower. But even that wasn’t enough for the folks responsible for tuning the Omni, who were obviously consuming some sort of mind-altering drugs. (NOTE: Carroll Shelby was involved. We’ll get to that in a minute.) 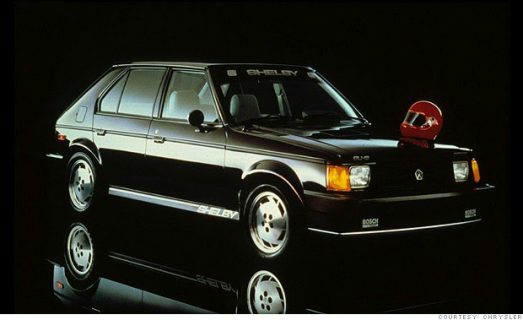 That’s because the 1986 model year saw the arrival of the limited-production Shelby GLH-S, which offered a full 175 horsepower thanks to increased boost and various other upgrades under the hood. 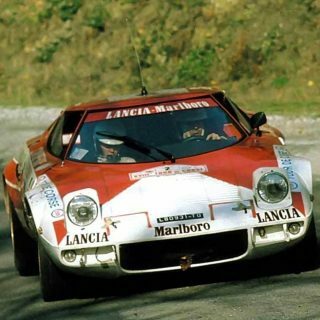 Zero-to-60 came in just 6.5 seconds, which was a second slower than the V8 Ferrari of its day. Now imagine a 330-horsepower Honda Civic that does 0-to-60 in 4.3 seconds. But in spite of its excellent performance, the Omni’s best feature was its name. “GLH” stood for “Goes Like Hell,” reportedly at the request of Carroll Shelby himself, as the cars were tuned with the help of his company. 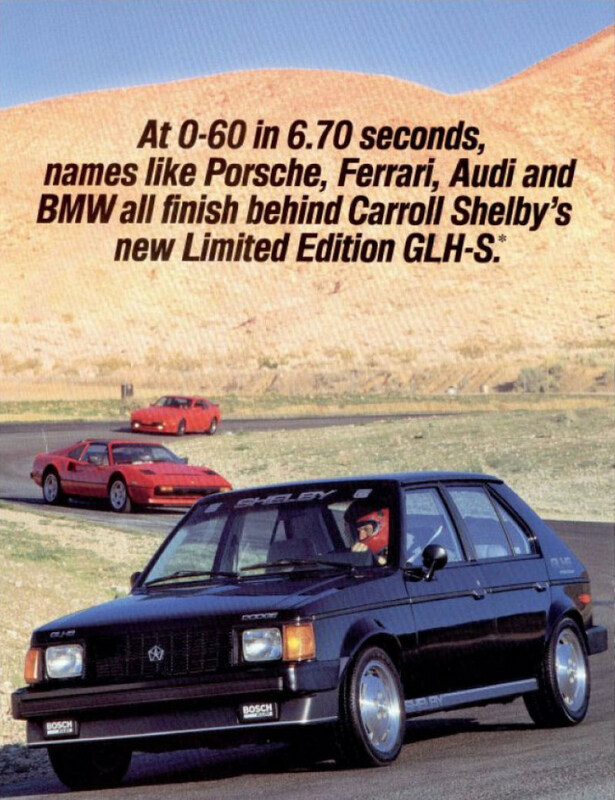 And the “GLH-S?” Supposedly, that stood for “Goes Like Hell, Some more” – although there are conflicting reports about whether the “S” simply meant “Shelby” (Most insist it stands for “Some more,” but that just sounds too ludicrous to be true). Either way, the Omni GLH and GLH-S should hold a special place in the minds of anyone fond of the hot hatch. It certainly does for me, considering I keep browsing the Internet for a nice used one. And when I finally find it, I’ll bring it to Cars & Coffee and proudly display it next to the all the Fairlanes. Or the Impalas. Or the Buicks. Or whatever. “Hell” is not a curse word. It’s just the name of a fictional place. Don’t know if you got it in the States, but in the UK we had a Mitsubishi evo “FQ”. When asked if FQ meant anything the man from Mitsubishi said, of course, it stands for “Fuc@\%&g Quick! They surely were not. The Sunbeam Lotus had an actual Lotus engine (2.2 16v) and was blessed with RWD. The Dodge Ombi was based on the Simca/Talbot Horizon and had FWD. They share the looks however. Thanks for the info. I finally understood Horizon, Omni, Sunbeam relationship. They all looks so suspiciously same, I always got myself confused all over. I bet you’re not the only one. Both cars were Chrysler products, both were superminis launched at about the same time and they’re quite similar in styling. However, as Joep said, they are different cars. I LOVED these cars when they came out, and absolutely beat the GTI Rabbits to death for the first 3 months that they ran. After that, they were quickly relegated to the boneyard with blown engines and exploded transmissions. Sad, really, because they were on to something with this car; it was a harbinger of things to come. Had the reliability and technology been just a little better, it probably would have propelled the American sub-compact market in an entirely different direction. Could anyone enlighten me a little, in Europe, there was a Talbot Lotus Sunbeam. Are the Talbot and GLH the same thing? Closer relative was probably the Talbot/Chrysler Horizon. I think the smaller three door Sunbeam was on the same floorpan, but I also suspect the Talbot Lotus had proper suspension and steering , as it won several international rallies. Welcome to [i]Petrolicious[/i], Doug! As a fan of your writing, I’m thrilled that you’ve joined our community. 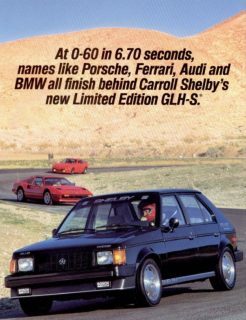 Even as a fan of the hot hatches, I knew very little about the GLHs and your piece was a fun introduction to the car. The Shelby Omni (and other obscure American turbocharged performance cars of the 80’s) is quite a new “find” for me personally. Being European, I’m no stranger to hot hatches, but I never really knew there were American ones. I think I stumbled upon them when I saw a video with Jay Leno about his absolutely bonkers Ford Festiva SHOgun. I’ve always loved “ordinary” production cars made extraordinary and the Shelby Omni certainly fits that category. Also, I have to agree about the writing of the article. An interesting and funny way to get your message across. Great article, I enjoy Doug’s writing on Jalopnik too. I know almost nothing about the GLH but amazed that Shelby would make a hot version of the Simca Horizon (the car the Omni was based on). I too welcome Doug to Petrolicious. 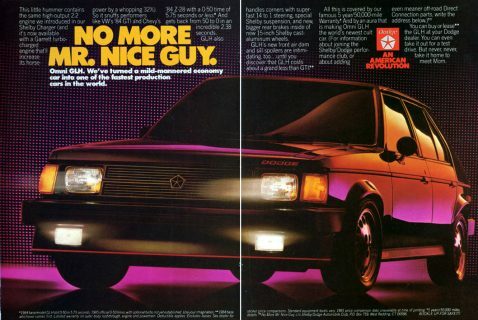 I learned more about this unloved little piece of automotive history than I expected and chuckled quite a bit. Great writing, Doug! 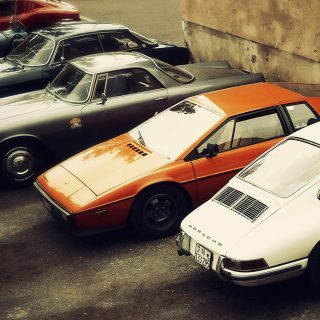 Awesome – DeMuro has landed at Petrolicious too! Uh, since he didn’t do it himself, I will. [url=”http://www.amazon.com/Plays-With-Cars-Doug-DeMuro-ebook/dp/B00DX5OD6G”]Everyone should buy his book! [/url]The best 299 pennies you’ll ever spend. Whether it be on your day-to-day experiences with your 360 or this outstanding write-up on the GLH, I can’t seem to get away from you, Doug. 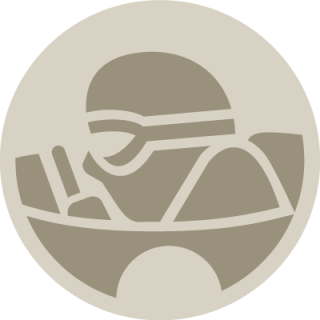 Congrats on your recent Jalopnik contributions AND the odd chance to grace the ever-wonderful Petrolicious. Highly admire your tongue-in-cheek style of writing. Where did 947HP come from for the Ford Focus ST? I’m pretty sure it only has around 250 but I may be wrong. Anyways I love the article keep it up :).